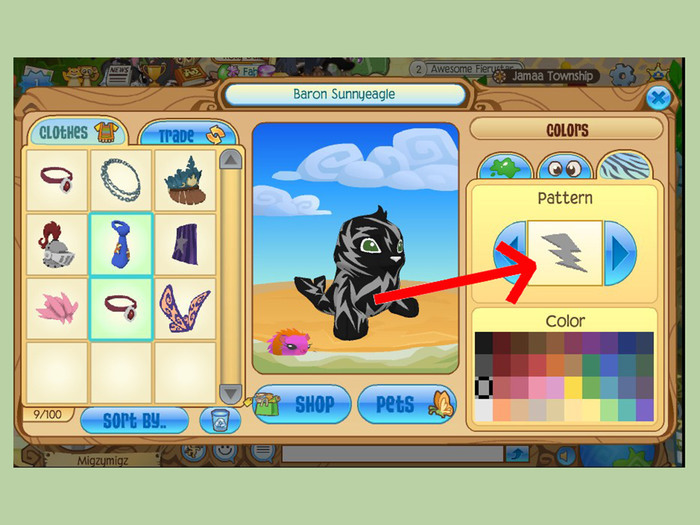 Want to look like a warrior cat on animal jam, but don't know how? read on to find out how! 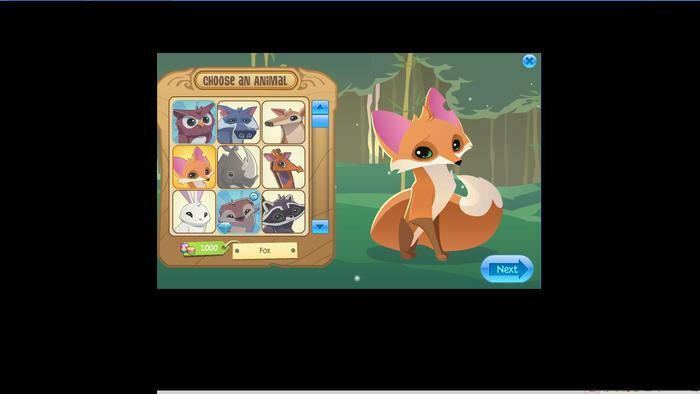 Choose an appropriate animal. Most of the time, bunnies are kits, foxes are apprentices, and either type of wolves are warriors or leaders. Go for natural colors. Natural colours suit best, you don't see a cat walking around with green fur, do you? Use white for you're second color. This looks your fur look more neat. But if wanted to, use the same colour as your main fur. Use common patterns. Usually for clan leaders, use stars, for warriors, elders, or youngers, use thunder bolts, leaves, fire flames and smudges. Be sensible about the clothes you wear. You'll look unprofessional if you go around wearing sports jerseys and Mohawks. 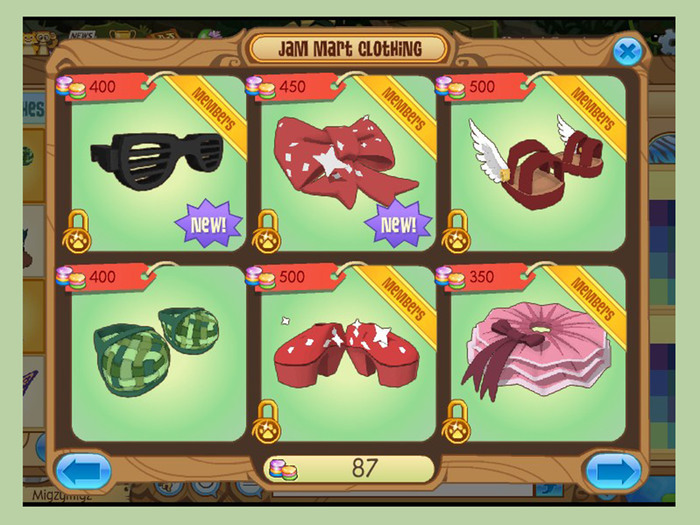 Instead, try collecting a few rares that are suitable for warrior cats. Don't spend all your time trying to collect a rare. Its frustrating and chances are it will take along time. Its better to spend your time working and progressing with you're clan. Rely on in-store items. 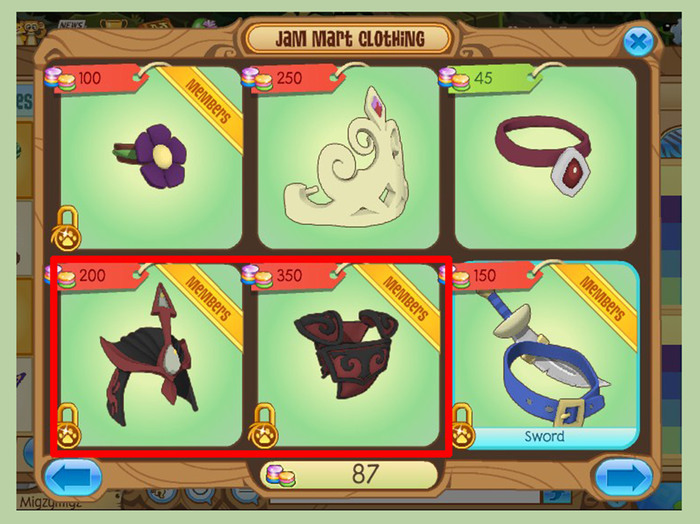 In-store items have member swords, leaf necklaces, leg armor, elf bracelets. 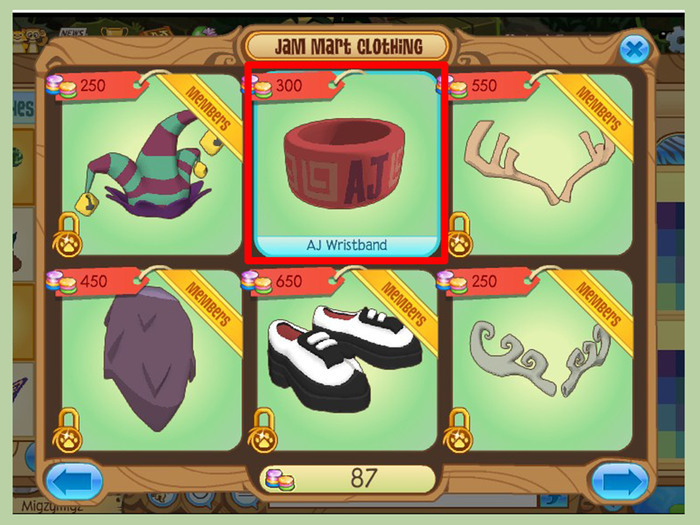 For non members its a little harder to gain items. But always be willing to try! 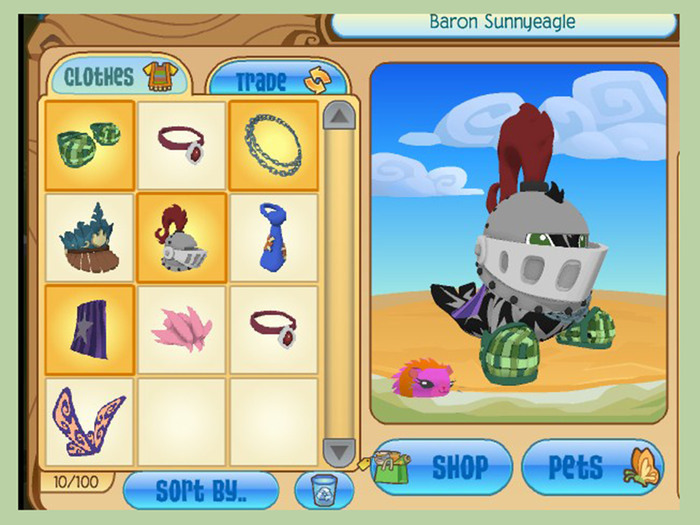 Non member pirate swords are officially available in beta adventures and sky high. rare leg armor is recommended but not necessary, fox hats also work, but if its not worth the time for you, don't bother. If non member, start wearing weapons once you age 6 moons. 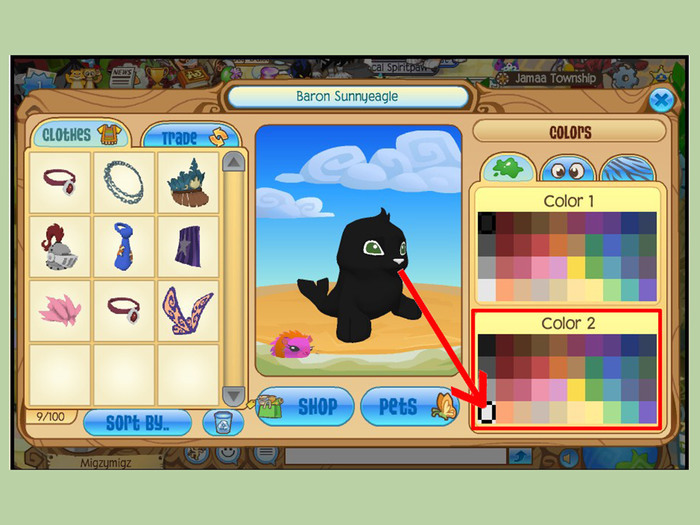 You can also use a different shade of your first color for your second color. Don't use your weapons. Remember that you are a cat, its impossible that you can use weapons. Don't use elements. Your clan is more than likely named after an element, but that does not mean you use elements. Again, you are a cat, it's impossible that you can use weapons.